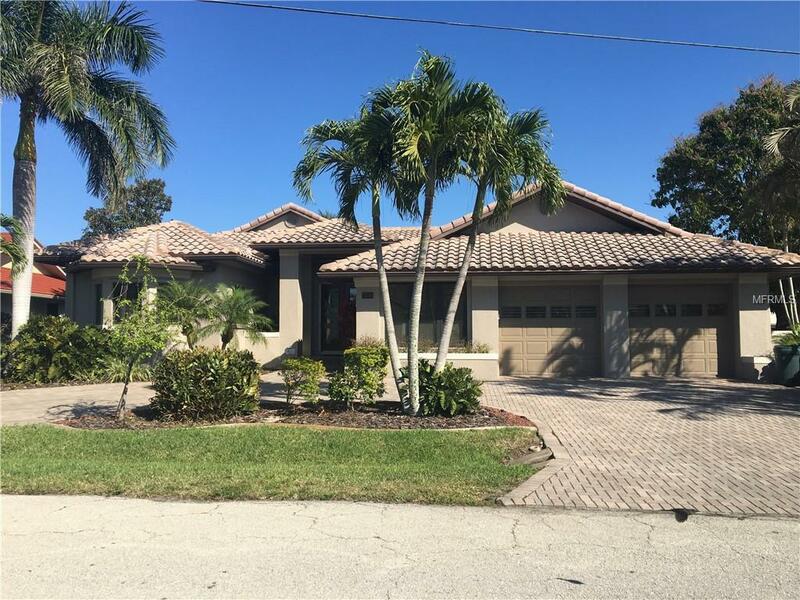 4/3/2 Lovely canal waterfront vacation rental in high demand area of Punta Gorda Isles (PGI) Booked for 1/1/2019- 05/08/2019 Available as a weekly rental, please call for rates. By boat you are only minutes to the open waters of Charlotte Harbor and other coastal hotspots. 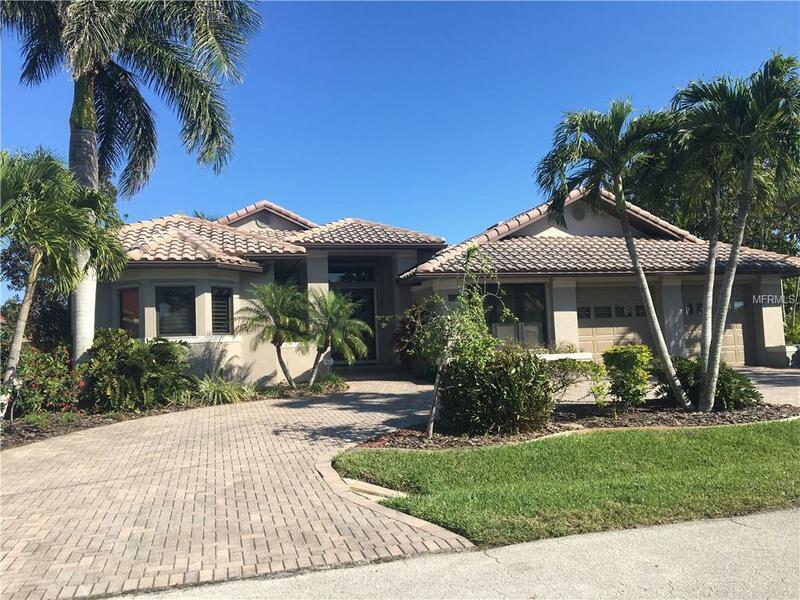 Special features of this home include heated pool and relaxing spa, a large dock and boat lift, a spacious interior floor plan that opens fully to a large screened lanai, and the split bedrooms boasts king beds that is ideal to maximize guests privacy. The gourmet outdoor kitchen (with bar) allows you to dine alfresco style for exceptional entertaining. 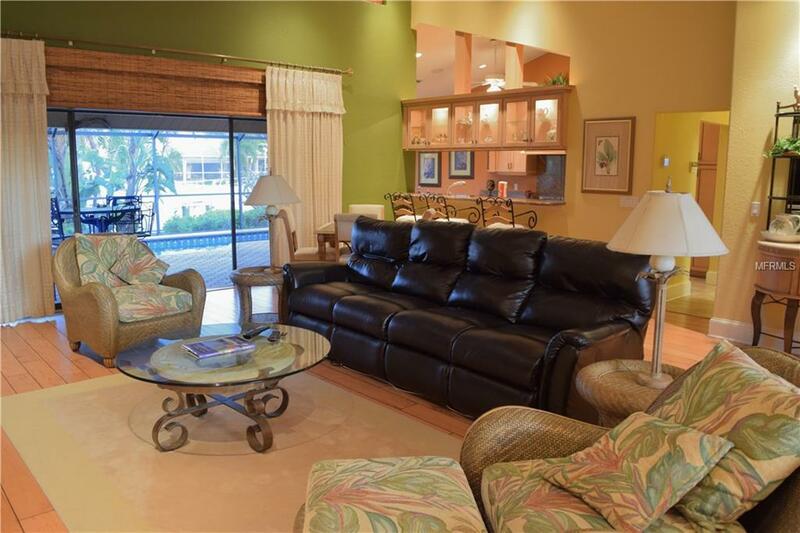 Just bring your swimsuit as all the details (linens, dishes, cable, internet) are conveniently provided in this home and more. 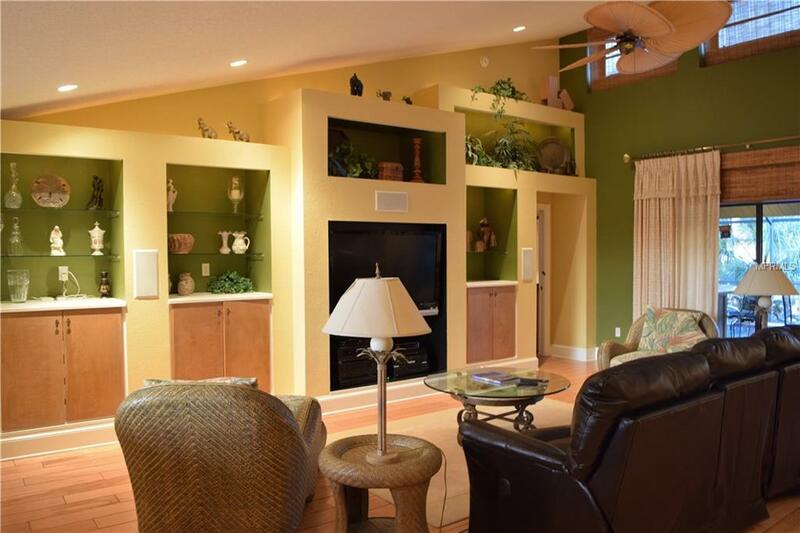 Enjoy sunshine any time of the year in the 'elegant casual' truly comfortable vacation home. Situated only minutes from our friendly eclectic and charming downtown Punta Gorda area where you can enjoy a variety of dining, festivals, live music, walking and biking trails. Explore the unspoiled beauty and the collection of nine coastal communities surrounding the state's second largest harbor. Find out why Charlotte Harbor in Punta Gorda has been named one of SAIL magazine's '10 Greatest Places to Sail in the United States' ranked by Golf Digest as 'Third Best Place to Live and Play Golf in America' and rates by MONEY magazine as one of the 'Best Places to Live in the South.' Ask us how to reserve St. Kitts today!